We are looking for experienced crewmembers to join us ! 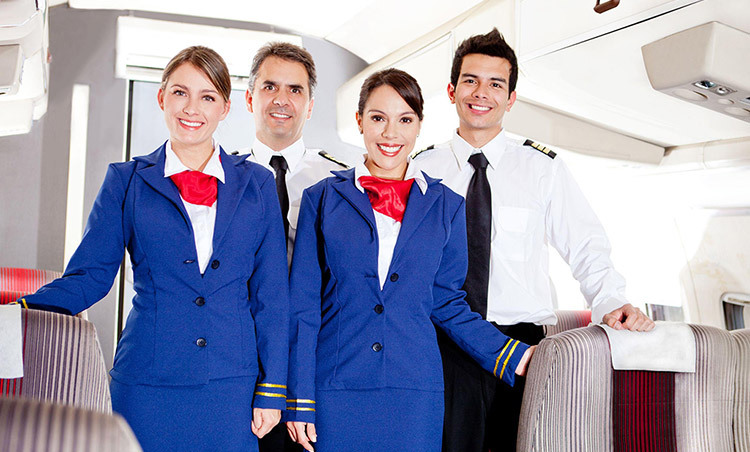 We seek cabin crew and pilots with MD8X experience as well as concierge crew for first class and VIP Jet service. Please send copies of your current certificates, a covering letter and a current resume through our contact page. Thank you for your interest in Five Airways!